The attachment was a debt he had incurred. He was to repay it and it was a great burden to him. The third man [Pleader] came to me and said, “Baba, I want God-realization.” I asked him if he did not want other things as well. 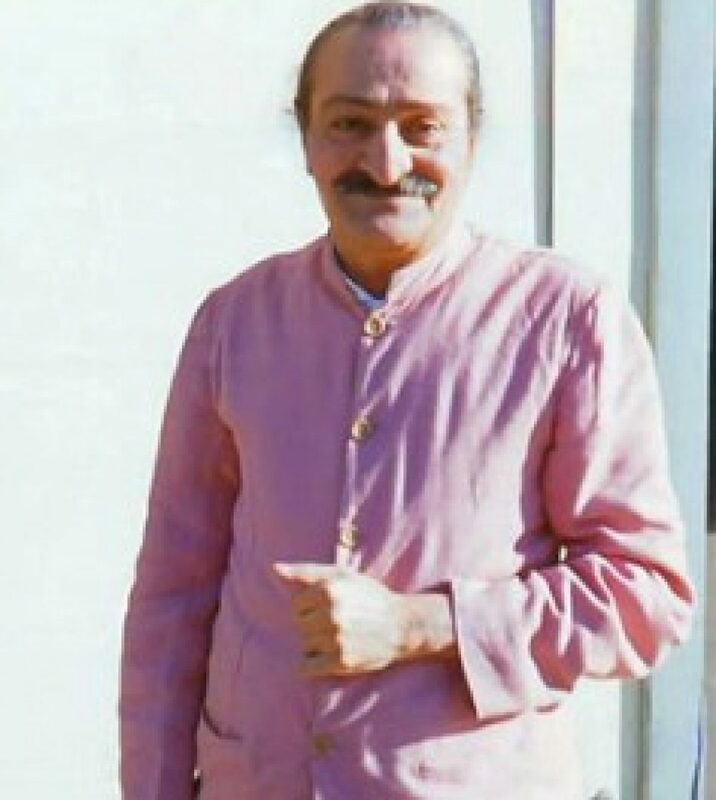 He replied, “Nothing but God-realization.” I then asked him to lock himself in a room for three years and to take only milk, no other food and no reading or writing. And the man did this. He had the daring to do it. This man did not leave his room, and when he found a cobra in it one day, he waited until Sidhu, who brought him his milk, came and killed it. … One should live a normal life and just love Baba, and not be attached to living. Then you will have a curtain of Baba’s love protecting you from the world. Do not feel attached. How? By loving me and thinking of me.